After what seemed like an extremely long time, Microsoft finally let the cat out of the bag—the Xbox One X. Formerly known as Project Scorpio, at Sunday’s E3 briefing, they officially announced their new gaming console. 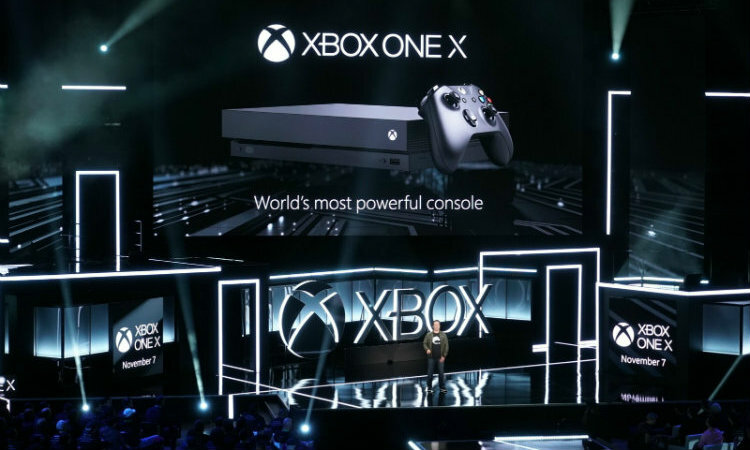 The Xbox One X is the most powerful home console ever, the smallest Xbox console yet, and is fully compatible across the entire Xbox One family of devices. With 6 teraflops of graphical processing power, the Xbox One X is able to produce native 4K visuals in games that are simply mind blowing. 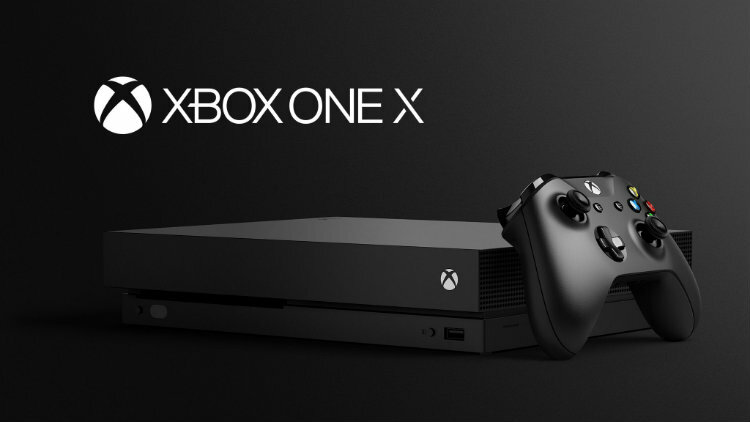 Launching November 7, 2017—the Xbox One X is 40% more powerful than any other console to date. Existing games will look better with smoother frame rates, better textures, and faster load times. Even if you have a 1080p TV, you will see a dramatic difference. To demonstrate just how much better games will look on the new Xbox One X, Microsoft showed off some brand new top tier triple A games like Crackdown 3, Forza Motorsport 7, Metro Exodus, Ori and the will of the wisps, EA’s Anthem, and Ubisoft’s Assassin’s Creed Origins. 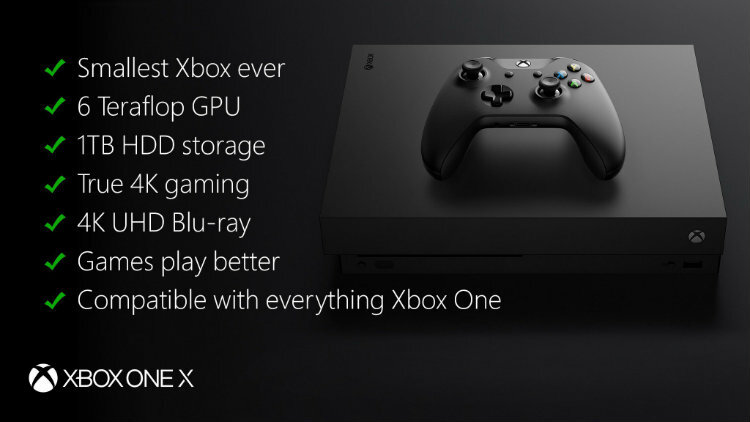 The Xbox One X was built so that no comprises would have to be made in offering true 4K gaming on a home console. Priced at $599 CDN, the Xbox One X is a premium piece of hardware. So let’s take a look at the specs of Microsoft’s newly announced Xbox One X and see how it compares to Sony’s PS4 Pro that launched last fall. Just by looking at the raw numbers you can see that Microsoft’s Xbox One X is more advanced than Sony’s PlayStation 4 Pro hardware. In addition to the increased graphical processing power, one of the most notable differences in that the PlayStation 4 Pro has 5.5 GB of RAM available for game developers and uses most of the rest of the extra graphics memory. Where are the Xbox One X has a full 9 GB of RAM available for game developers to use. What difference will I see in the games I play? So what does all this mean in terms of gaming? The beefed up ram, extra memory bandwidth, faster CPU, and extended graphics processing power will allow the Xbox One X run games at 60 frames-per-second in 4K. 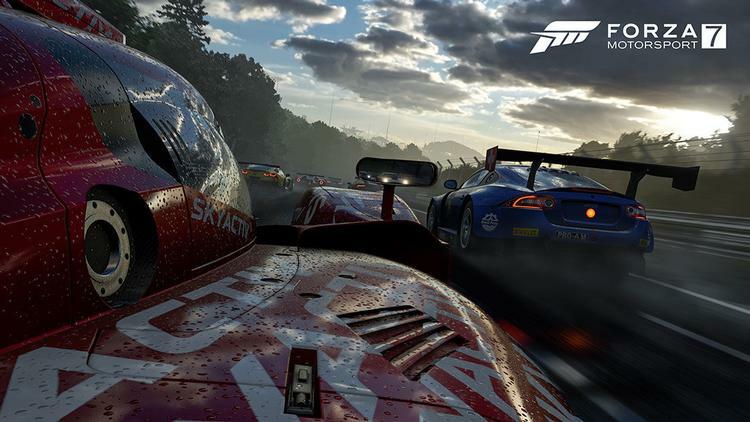 Where as Sony offers a Boost mode on the PlayStation 4 that doesn’t work with every game, Microsoft claims that the Xbox One X will offer native performance boosts for every Xbox One game. Obviously different games will see different benefits but all should see a performance boost in resolution, frame-rate, or graphics quality. Below is a partial list of games that Microsoft has already announced that will be “Xbox One X Enhanced”, and will take advantage of the new hardware via a patch. There is no doubt that the Xbox One X is a powerful machine and is a premium product. Many people are wondering if the Xbox One X is worth the price of admission. In my opinion it all comes down to performance and the games. Microsoft showed a pretty impressive line up of 22 exclusives at E3 2017. You wont be able to play games like Crackdown 3, Cuphead, Forza 7, Ori And The Will Of The Wisps, Sea of Thieves, State of Decay 2, and Super Lucky’s Tale on other consoles. While I will need to get my hands on the final retail unit to give my final opinion, it seems that true 4K 60fps gaming on a console is here—and I am super excited about that.